After Trump reportedly insisted again on Tuesday that the U.S. should cut federal aid to Puerto Rico, Gov. 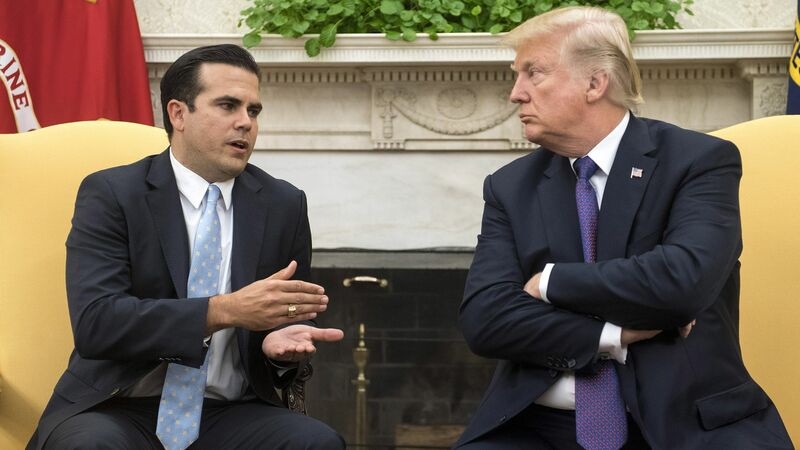 Ricardo Rosselló delivered his strongest public rebuke of the president and suggested that Trump has avoided meeting with him, per the Washington Post. "I want to be very clear: Not a single federal dollar has been used to make debt payments. ... Mr. President: Enough with the insults and demeaning mischaracterizations. We are not your political adversaries; we are your citizens." 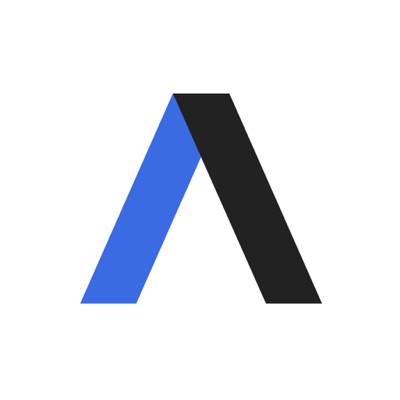 Our thought bubble, per Axios' Andrew Freedman: Rosselló may be taking a more aggressive stance against the White House now that he has a well-known political challenger for his job in San Juan Mayor Carmen Yulín Cruz. He's also pursuing an ambitious rebuilding plan that would reshape Puerto Rico's electric grid in favor of solar, wind and other renewable sources, trying to make the island a model for clean energy in the U.S. The big picture: The Department of Housing and Urban Development's Office of Inspector General announced Tuesday it will open a probe to determine whether the White House interfered with the distribution of millions of dollars in disaster aid for Puerto Rico following 2017's Hurricane Maria. A 2018 Politico investigation found that the Trump administration responded more aggressively to the damage caused by Hurricane Harvey in Texas than to Puerto Rico's natural disaster. Flashback: During the National Governors Association meeting in February, Rosselló said in an interview with Axios' Andrew Freedman that Puerto Rico was "ready to battle it out in court" if recovery funds were taken away from the country. He also called the White House's proposal repurpose funds "disturbing." "We have historically been treated unequally for everything," Rosselló added, referencing Puerto Rico's status as a U.S. territory.